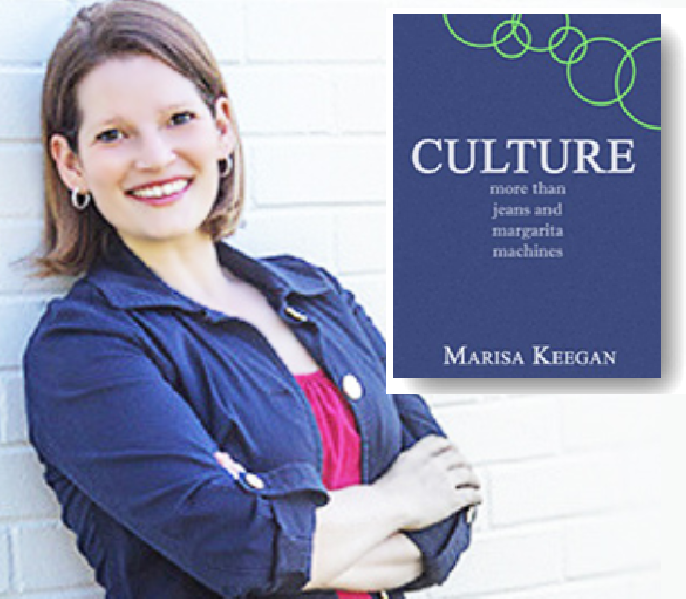 author of "Culture: more than jeans and margarita machines"
Go Around the Rocks or Move the Rocks? 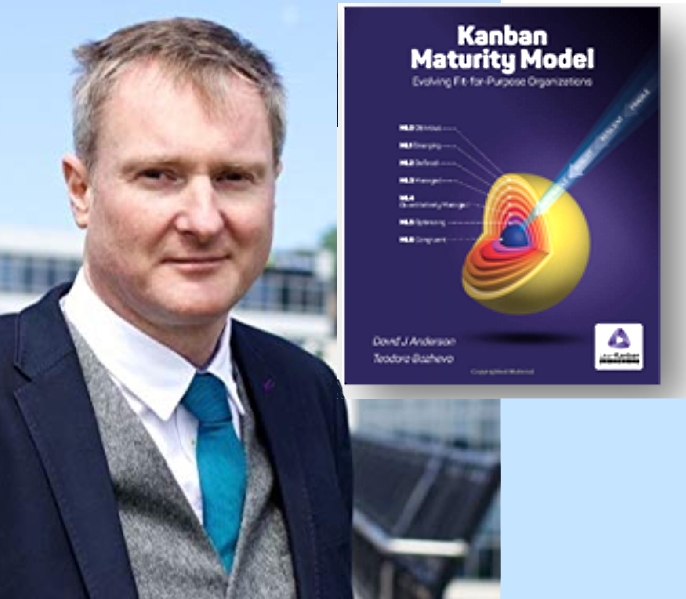 author of "Kanban Maturity Model"
Pragmatic, actionable, evidence-based guidance: Why we need the Kanban Maturity Model! 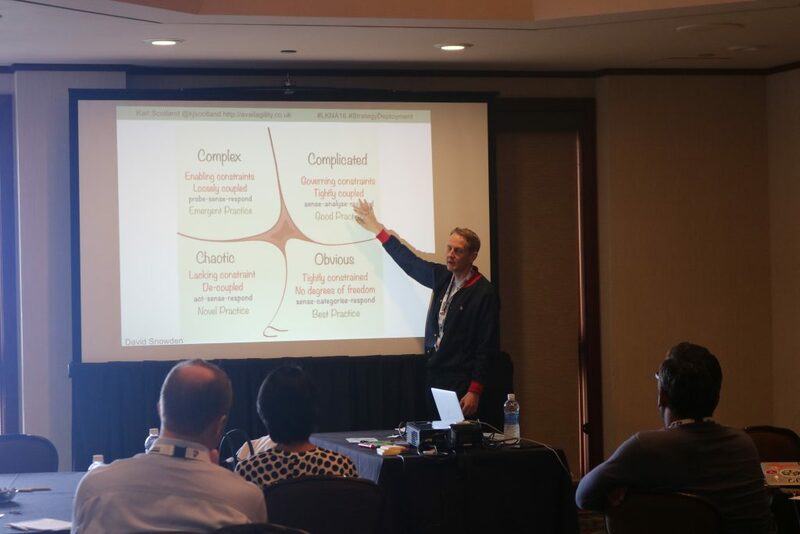 Two events in beautiful Old Town Alexandria, Virginia close to Washington D.C.
Immerse yourself in 2 days of expert presentations or attend the Learning Labs, the best way to learn and get your specific questions answered while connecting to Kanban experts and enthusiasts. Deep-dive on topics like how to talk about Kanban in your org, enterprise scaling, coaching with the Kanban Maturity Model, upstream Kanban, improving predictability and much more. 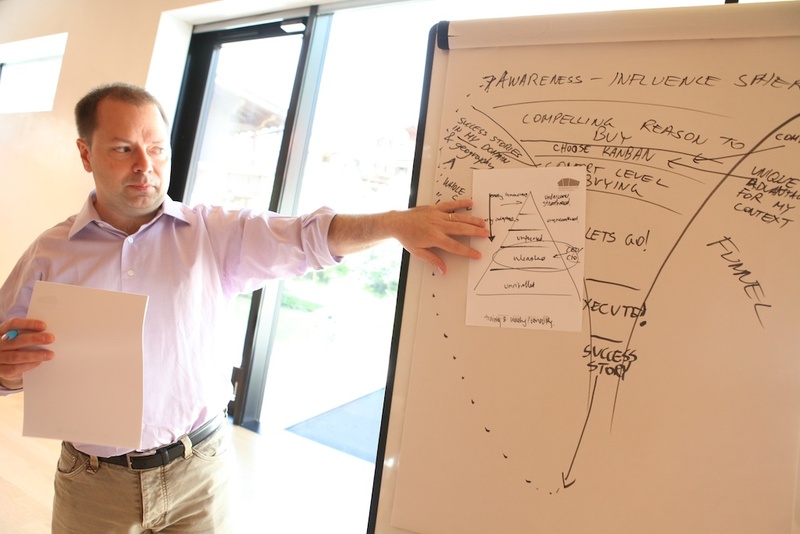 Get clear guidance from top Kanban coaches and trainers. Discuss your organization's challenges one on one. Learn how to improve your Kanban system for better predictability and performance. Learn the core concepts and the best approach to get started. 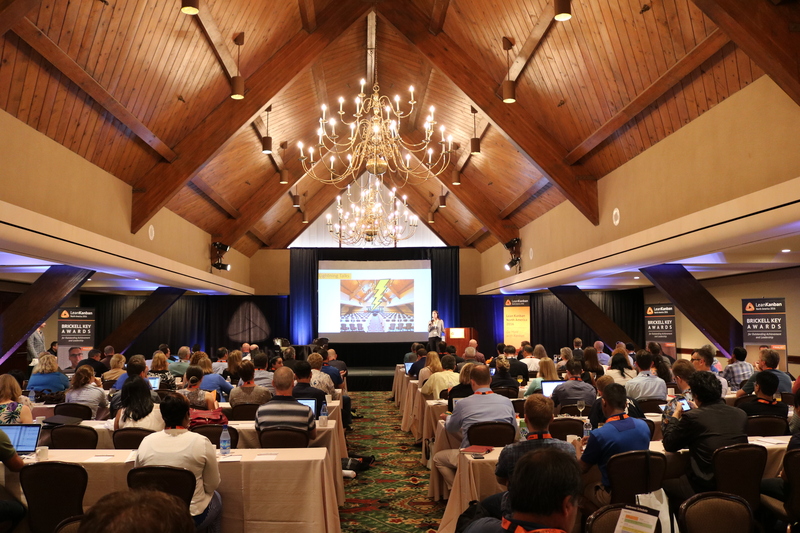 includes Keynotes, Lean Coffee, Coaching Clinic, Networking Reception and more! Leaders in the Lean Kanban space including coaches, trainers, consultants, thought leaders plus a limited number of practitioners. The agenda is planned on the first night of the event. 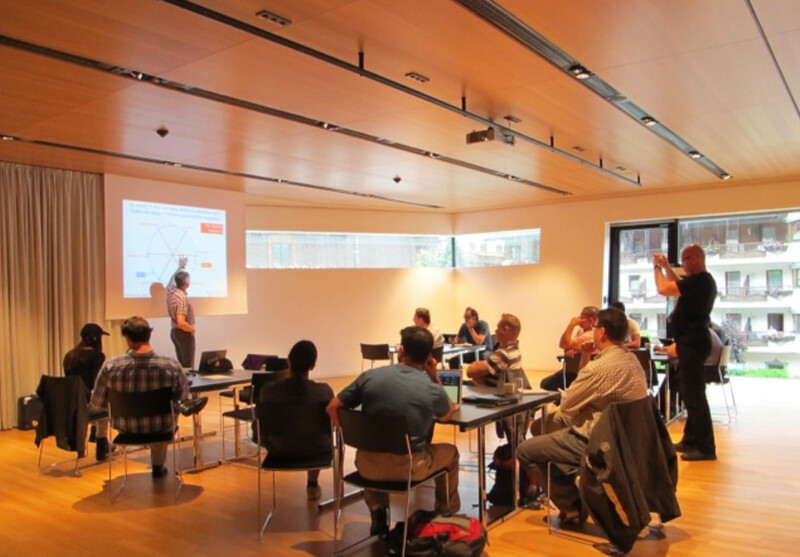 Bring the topics you want to discuss with Kanban world experts. CHALLENGE – Question and confront established ideas. Present new material and advance the field of Kanban. CONNECT – Put your heads together and create something new. Or, come together to offer advice regarding a challenge. Bond with others during the 5-hour mid-day break in the beautiful local region. Recommended recreational activities are waiting for you. Get active or just relax. 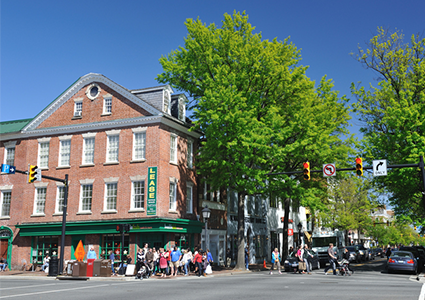 Explore the cobble-stoned streets in Old Town Alexandria to find unique shops, art venues and world class dining! 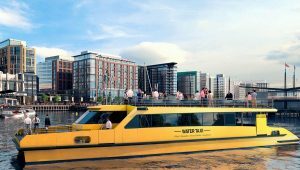 Take the free trolley on King Street to the waterfront where the luxury water taxi takes you to the Lincoln Memorial at the National Mall. Or cruise the Potomac River to Mount Vernon, George Washington's family estate. 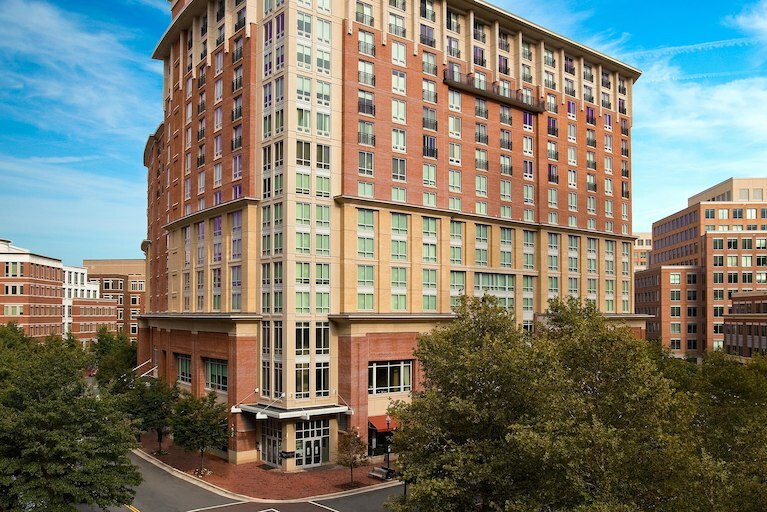 This modern, wellness-focused hotel is innovation-themed, inspired by the nearby US Patent and Trademark Office complex. Located by the George Washington Masonic Memorial and many other historic sites. Morrison House, built in the style of a Federalist mansion, blends into the surrounding historic Old Town neighborhood. 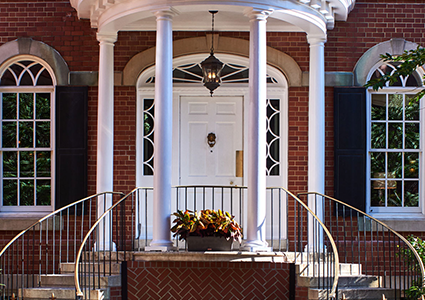 Located just off of King Street in the heart of historic Old Town Alexandria. 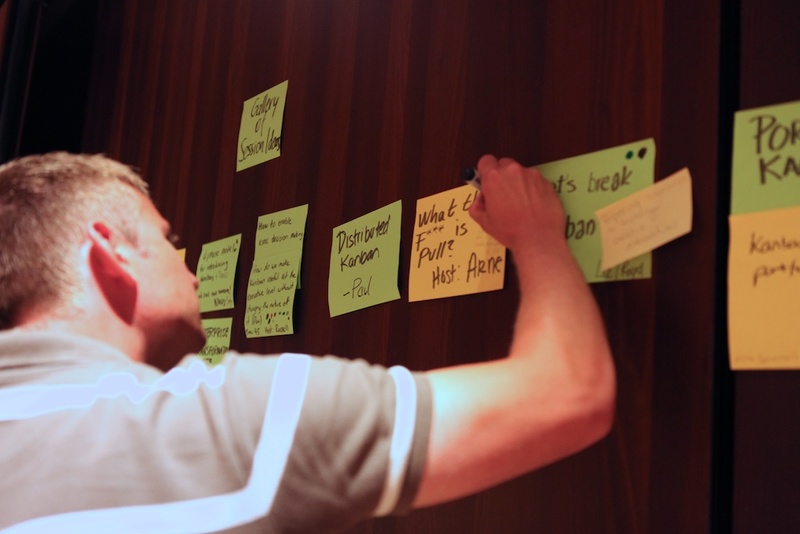 Learn how you can take Kanban further. 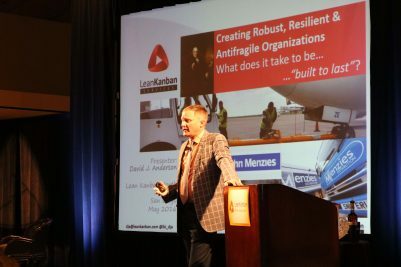 The Lean Kanban North America conference is for technology managers, business leaders, and change agents who want to build quality, predictable delivery, and a culture of improvement into their organizations. 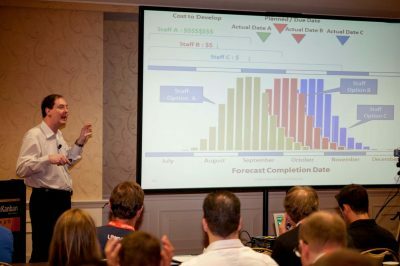 The sessions provide strong, data-driven content to address the interests of managers concerned with risk and governance, and with making sure change initiatives have lasting benefit. 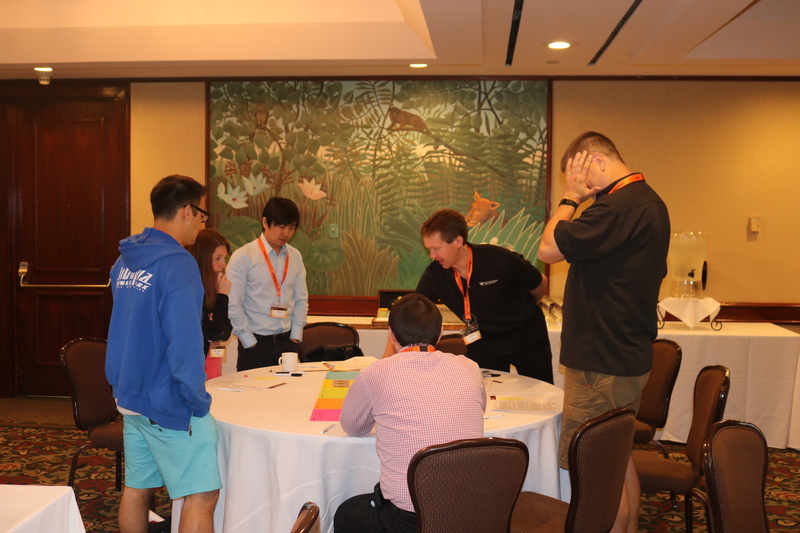 This event is part of the Lean Kanban global conference series, events endorsed by Lean Kanban University. © 2017 Lean Kanban Inc.
All rights reserved. Accredited Kanban Trainer and Kanban Coaching Professional are registered trademarks of Lean Kanban Inc.